Posted on February 1, 2019 by landcraftersIM wrote in commercial landscaping, General, Lawn, Soil, and Plants. Before you put away those light jackets and thinly lined boots (because that’s all we really need for Florida winters) we have news for you – winter isn’t quite over. Well, for your landscape at least. Consider this your welcomed guide for winter watering. At Landcrafters, we know that you can’t really switch over from your winter landscaping schedule until mid-March (experts say about mid-April, but we Floridians know better than that). What does that mean for your commercial business in Tampa Bay, Hillsborough County, or Pinellas County? You need to keep your winter irrigation schedule going strong. What’s that? You don’t have a winter irrigation schedule for your commercial business in the bay? Okay, that’s a little dramatic, but hear us out, establishing and sticking to a winter irrigation schedule for your landscape can be hugely important for your landscape’s health, the environment, and for your wallet. Check out a few of our tips for building – and keeping – an effective irrigation schedule during the frigid Florida winters we all know and love. Even if you’re fairly new to the world of landscaping, you probably know that in the winter, landscapes typically need a little less water in Florida. Reason being, in the winter your grass, plants, flowers, and more typically go a smidge dormant. Try to irrigate only when needed (some people recommend irrigating once every two to three weeks, but that’s going to largely depend on the type of landscape you have). Regardless, try to get used to the idea that you won’t be watering once every few days like you do in the spring and summer. 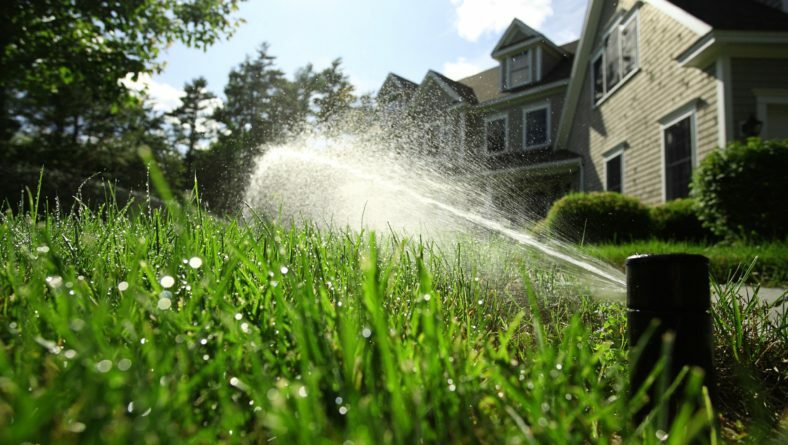 Like we said earlier, much of how you plan to irrigate will be based upon the type of landscape you have; in other words, the plants, the trees, the shrubs, the grass, and more. 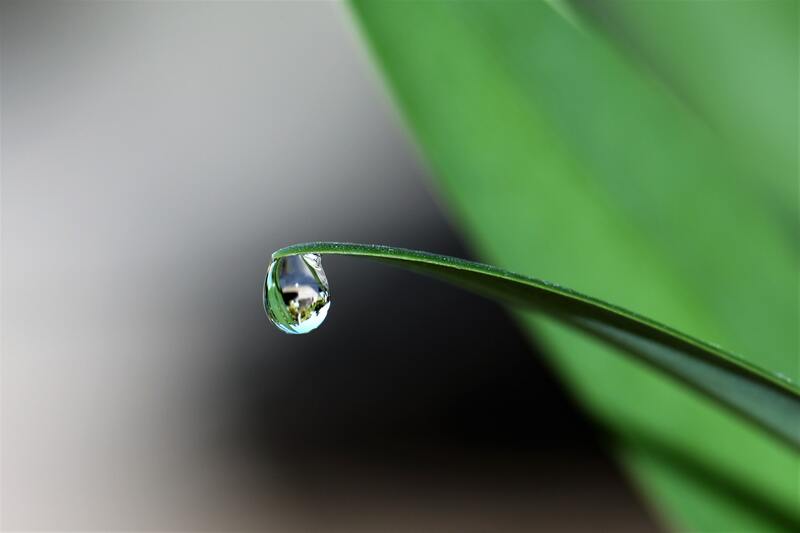 The best way to ensure your landscape is getting the water it needs (and not a drop more!) is to do your research. Try to gain an understanding of what type of grass you have, what sort of flowers you’re keeping during the winter months, which type of hedges you’re lining your sidewalks with, etc. Once you have a better idea of what you’re working with, you’re able to properly research (or ask a qualified specialist – hi, that’s us!) the best strategy for winter watering. This one is quick and simple. 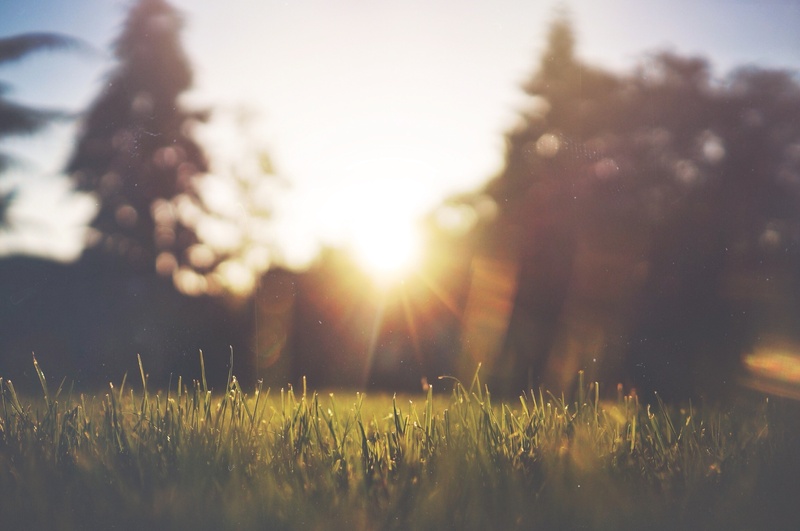 On the days you do water, aim to water your lawn, flora, and fauna in the early morning. If you can swing it, set your irrigation systems for early morning hours (like 4 or 5 a.m.) into the late morning (probably no later than 10 or 11 a.m.). Why? There’s less evaporation early in the morning than there is the heat (even though it’s winter) in the hotter parts of the day. This will help ensure your landscape is absorbing the water you’re gifting it to the best of its ability. 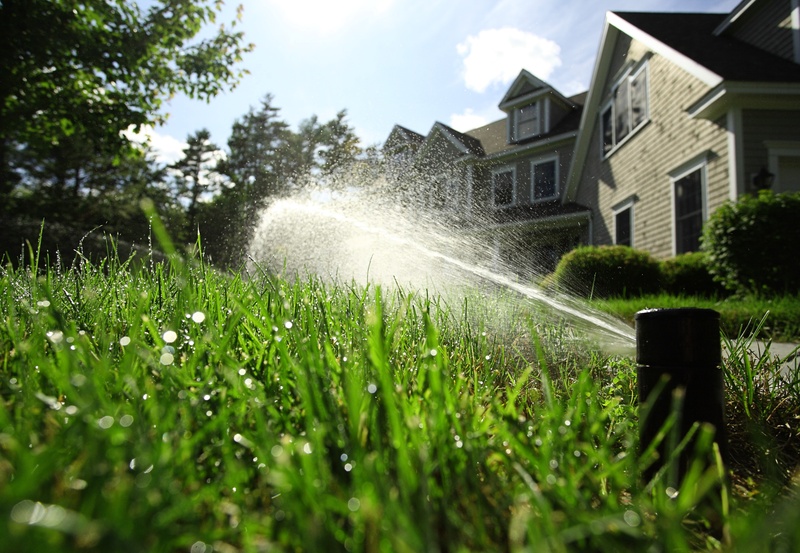 We’re not sitting here trying to convince you to spend money, but we do believe that if you want the best for your commercial landscape in Tampa Bay, you should consider investing in smart irrigation systems. It takes a lot of the tedious, draining factors out of creating and sticking to an irrigation schedule. With smart irrigation, you can set a timer, a schedule, and more. There are even some incredibly clever irrigation systems out there that will adjust for you based on the projected weather. 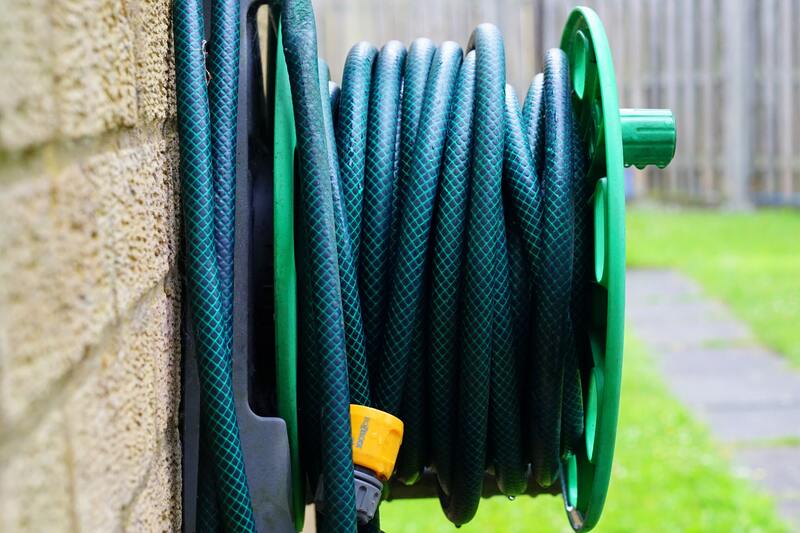 These systems are incredibly cost-effective, won’t waste your time, and can typically help cut back on water usage, too (an environmental factor as well as an economic one). The only downfall of this system? With some irrigation setups you’ll need to remember to change the timing and schedule, otherwise, they’ll water when you set them. You likely don’t need to worry about this very often, but if you’ve had your business in Florida for a long time, you know that every now and again, we experience a spontaneous cold snap. When this happens, avoid watering. Not only could watering during a freeze damage your irrigation system, but it could also severely harm your landscape. As an additional note, remember that dry landscape typically has the best fighting chance when it comes to a freeze, so try to keep your lawn, flowers, and fauna try if you know a freeze I up-and-coming. Above all, don’t overthink it. You know that your landscape needs less water in the winter, you know not to water during a freeze, and you know to keep an eye on your irrigation system. But you also know how to tell if your landscape is a little thirsty and needs more water or if it’s getting too much irrigation, too. Don’t second guess yourself and don’t overthink this process. If you notice your landscape is struggling, don’t deny it water. If you notice you’re overwatering, cut back. The simplest thing you can do to keep your landscape healthy during the winter is keep a watchful eye on it. Working with a landscaping crew that knows Florida winters in-and-out is also an incredibly useful tip. At Landcrafters, we’ve been through the winter song-and-dance more times than we can count, and we always come out fresh as a rose. Work with us this winter to keep your irrigation strategy on-point and on-schedule. Did our article convince you to get your Tampa Bay commercial landscape on board with a winter irrigation schedule? We thought it might. Still have questions about how you can better plan your winter irrigation strategy? No worries! Reach out to us through our website or give our office a call at (727)-201-3947. Finding yourself a little more interested in our tips, tricks, and advice? We keep our blog regularly updated, so keep checking back for hints of inspiration, trendy fads, and more! The Top 7 Tampa Bay Commercial Landscaping Trends for 2019	Is Winter the Best Time to Mulch Your Commercial Landscape in Tampa Bay?